Spoiler: It did *more* than that. 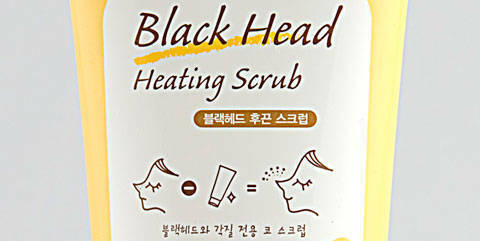 Twitter Question: What's The Best Way To Prevent Blackheads And Whiteheads? 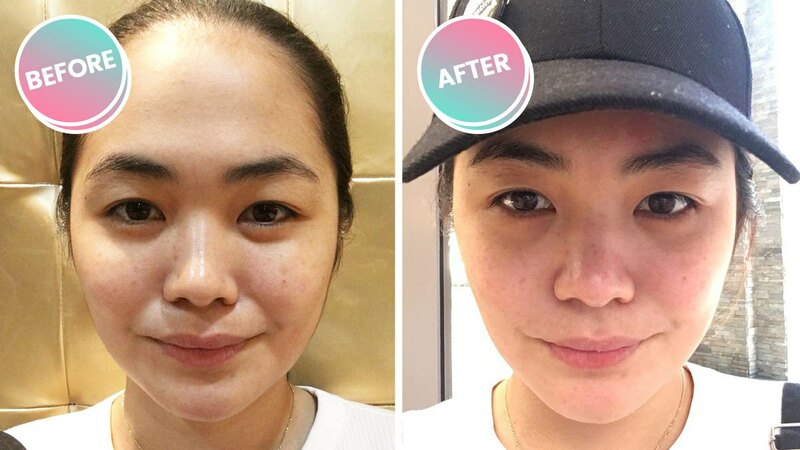 Cosmo.ph's beauty columnist Bianca Valerio answers another question posted on Twitter, this time about the causes and cure for one of the most common skin problems. As a Valentine's treat to yourself and/or your man, ask for this all-natural upgrade to your favorite massage, facial, or nail care service for extra-special pampering. Tired after a long day? 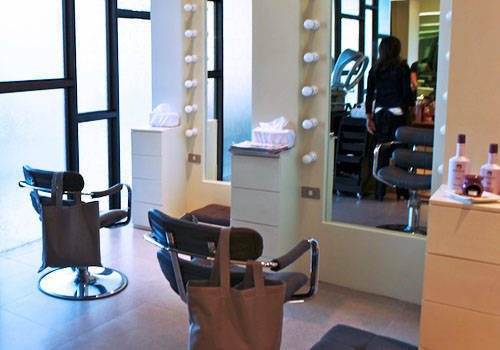 Spoil yourself with an invigorating spa-like hair treatment! 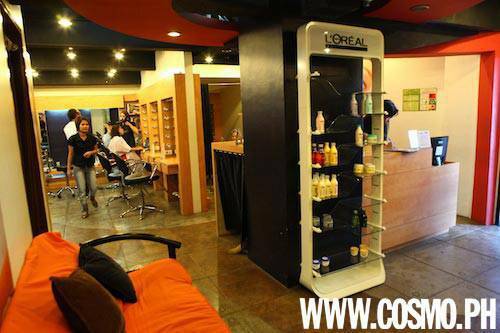 Need a new look for your locks in 2010? 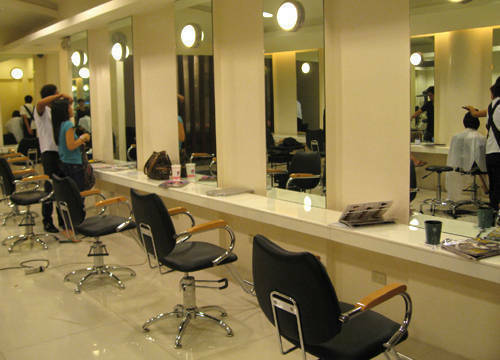 Pick a salon with stylists that can cater to your preferred 'do! No, this is NOT an alcoholic drink. 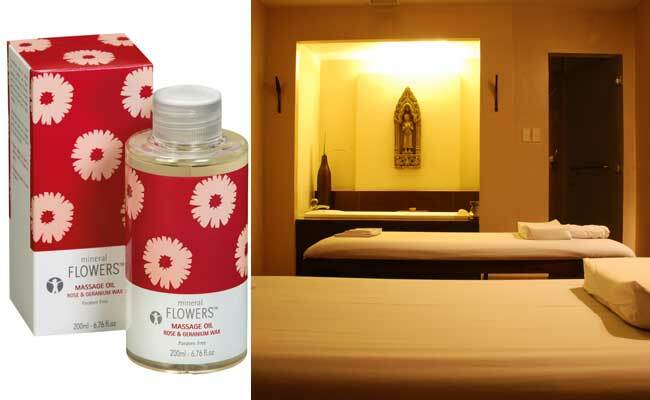 It’s a luxurious body scrub and massage that’ll leave your body radiant, indeed. Stressed? 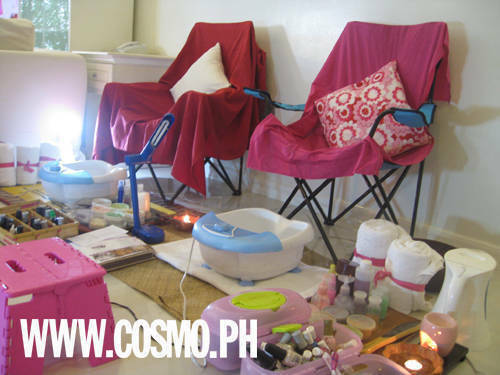 Have a day of bonding and beauty bliss with your <em>barkada</em>--AT HOME--by getting Celebrity Nails' home service. Revamp your damaged hair by getting a L'Oreal Serie Nature Cataplasme Hair Treatment. Get The Benefits Of Wine--Without Getting Drunk! Wine is good for the skin, too! 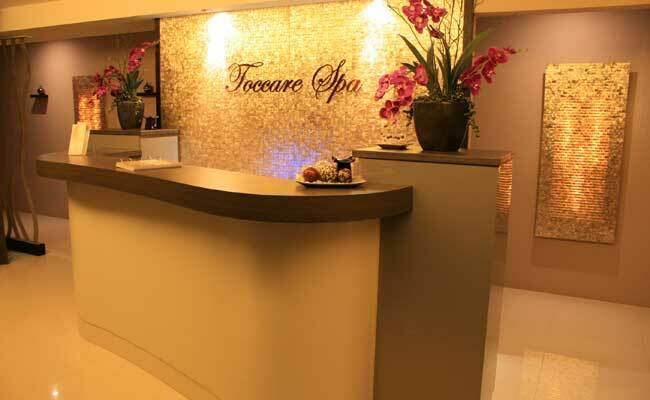 Indulge in this luxurious spa treatment. 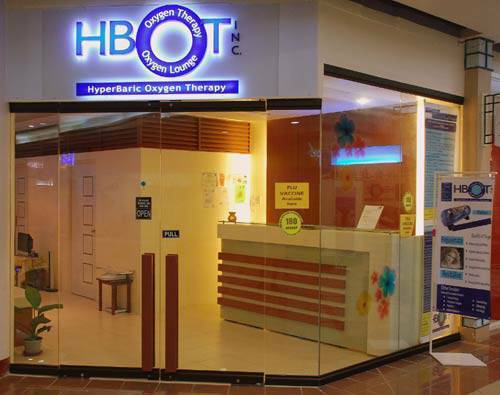 A new way to relax, rejuvenate, and revitalize, this treatment gives us the beauty benefits of oxygen—full blast. After a week of putting it to non-stop work, sit back, relax, and treat your feet to luscious scrubbing at this salon in a mall.